¡Hola! I’m Anaya Truss-Williams. 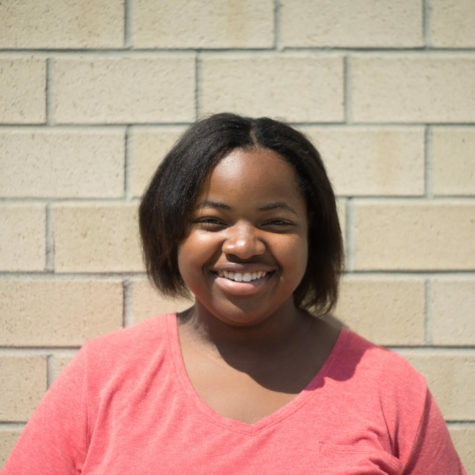 I am a senior and one of the managing editors for The Eagle Online. At East, I am the secretary of Senior Board and President of the NAACP club. I am passionate about politics, culture and falafel. I will be attending college at the University of Maryland - College Park and plan on double majoring in Government & Politics and Journalism. Go Terrapins!